For commercial real estate firms, choosing technology integration is a no-brainer to retain and attract millennial professionals seeking spaces. Millennials represent one third of the US workforce and will account for 75% of the global workforce by 2025. This generation’s unique lifestyle requiring technology investments both in work and play is changing the landscape of modern real estate. To meet the adaptations of the market, investors are needing to find creative ways to attract and retain these young tenants. The TAMI (technology, advertising, media and information) sector is on pace for the second most active leasing year since 2011. Technology and media companies are leading the way, accounting for 44 percent and 27 percent of all TAMI demand. The future of commercial real estate will be driven by technology and we’re excited about the innovations these companies showcased at CRE Tech Intersect 2016. 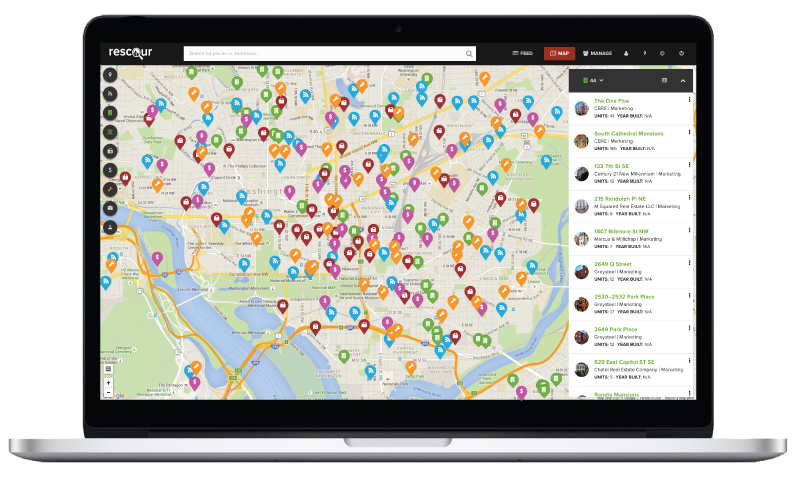 REscour offers market intelligence about properties and visualizes that information on a map so real estate investors can save time and close more deals from the road or the office. The visualizations of various data points is a major accomplishment for the REscour team and we can imagine the data points their platform consumes will make it easier for CRE professionals to make decisions. We see an opportunity to integrate with REscour in the future and share foot traffic heat maps of properties to aid in retail investment decisions. Railyard makes shopping around for business internet and phone services simple by comparing services from competing providers for you. We are excited about the transparency Railyard is bringing to commercial technology services. Shopping for such services is a stressful process and we’re excited to see Railyard expand their shopping platform to cover all the technology services a growing company needs. Assess+RE is a real estate investment analysis tool that turns raw numbers into institutional-quality reports for real estate professionals. Good-bye Excel and hello Assess+RE. 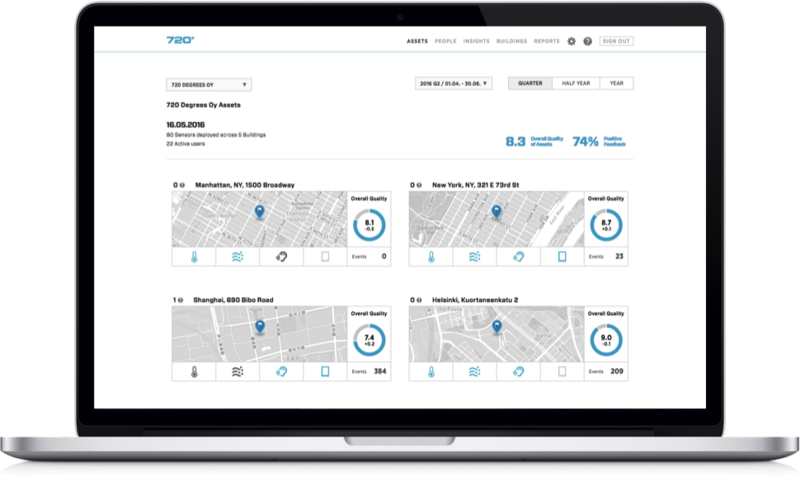 Online software is becoming the norm in business and we’re excited to see Assess+RE paving the way to make investment analysis dead simple for CRE professionals. CompStak has created a one-stop databank of accurate and up to date lease comps for CRE professionals. CompStak’s integration with real-time CRE data sources is no small accomplishment. The data being collected is incredibly valuable for both CRE professionals and tenants. 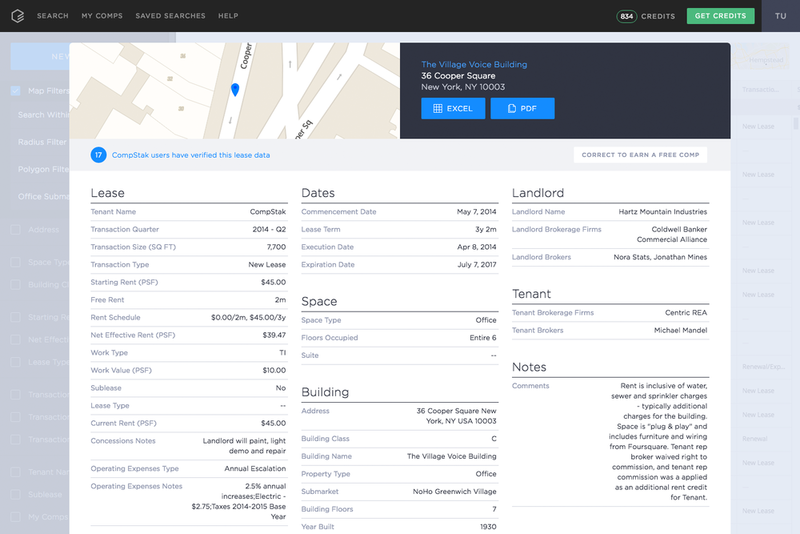 We’re excited to bring a new level of transparency and real-time information analysis to CRE alongside the team at CompStak. Firms seeking to drive significant new development and active return on investments are reaching the tipping point for adopting technology. We are excited to pioneer market acceleration and efficiency in the industry alongside the innovators we’ve shared here.